"White Hat SEO Link Building Tips to Help Your SEO!" Free White Paper: "White Hat SEO Link Building Tips to Help Your SEO!" 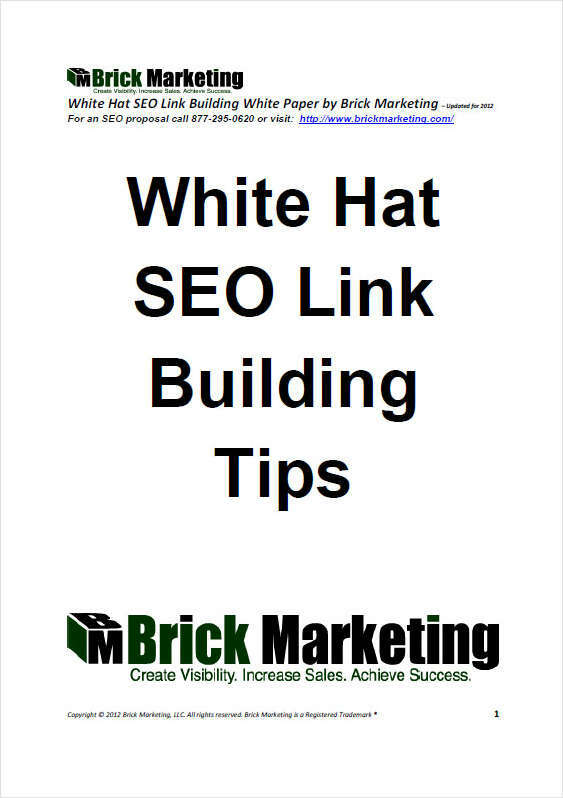 Download this FREE 14 page White Hat SEO Link Building White Paper to help improve your SEO program.